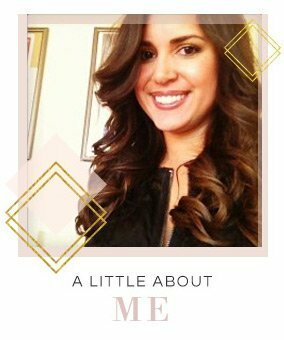 I was recently working with a client and started to put together a list of blog tools I use. The list was long. I quickly realized that although it’s cheap to start a blog, there are soooooo many options out there for tools to continue running it! From choosing a hosting provider to sourcing stock photos, buying graphics or paying for social media managers, I have a lot of blog tools I consistently go to. 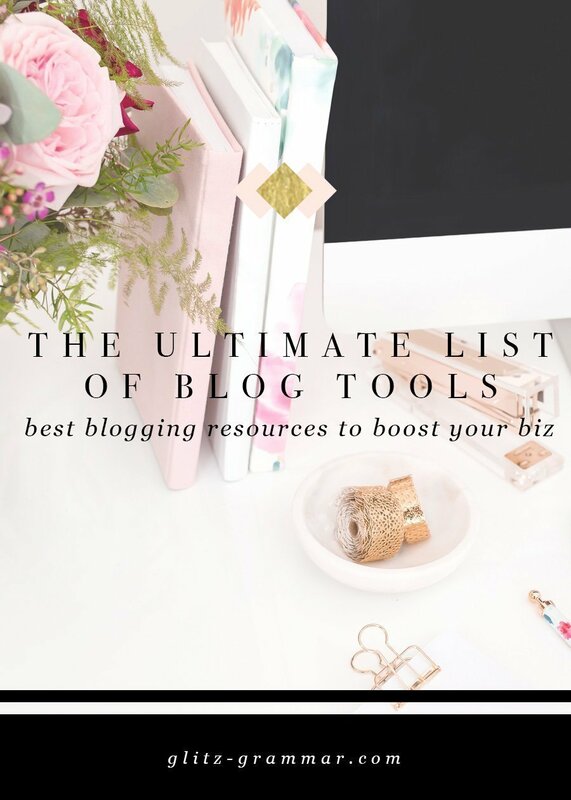 So if you’re looking for the ultimate list of blog tools, look no further. After hosting elsewhere for years, I finally decided to make the switch to Siteground and highly recommend! My primary reason for switching was to increase my site load speed (which Google really likes!) and after just a few hours, I noticed MASSIVE improvement in my site load speed! It’s also super affordable and easy for beginning bloggers. They’ll import one website for you for free, include an SSL certificate (also great for Google) and are recommended by WordPress.org. They have consistently outperformed other web hosts for their site load speed, and their customer service is also super friendly! Plus, hosting starts at just $3.95 a month! Sign up here. For feminine, mobile-friendly WordPress websites, I recommend these premium providers. 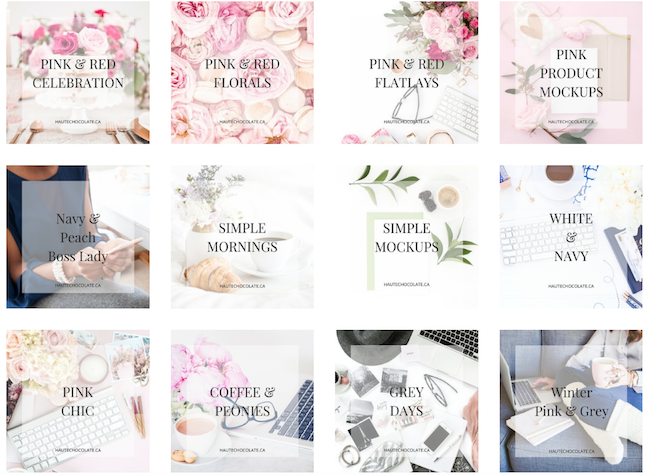 Themes are typically under $100 and come with everything you need to look professional and pretty online! Pretty photos are a must when it comes to blogging, and you don’t need to be a professional photographer! These are just some of the tools I use and recommend. Try out Styled Stock Society with 10 free stock photos! Grab them here. Sneak peek of Haute Stock photo library. You can now do a monthly plan that lets you do 25 downloads per month! Tailwind: If you only invest in one social media tool, I recommend this one to step up your Pinterest game! CoSchedule: This integrates directly into WP (if you want it to) and is an all-in-one solution! I use and recommend ConvertKit for all my email marketing. I’ve also used Mailchimp in the past, which is free for less than 2,000 subscribers and easy to use. But, setting up automations and lead magnets is a bit trickier. To start booking sponsored posts, you’ll need a media kit. This basically sums up your blog and shows potential advertisers how working with you will benefit them! You can find loads of inexpensive, beautiful media kit templates on Creative Market and Etsy. And if you’re good at graphic design, you can make your own. Trello: This year, I started using Trello to organize my blog and biz and wow, what a game changer! Google Docs: I keep a spreadsheet of my editorial calendar on Google Docs. Get my template + learn more on how I use this here. Evernote: I use Evernote to brain dump blog post ideas, but you can use this free and fabulous tool however you want! 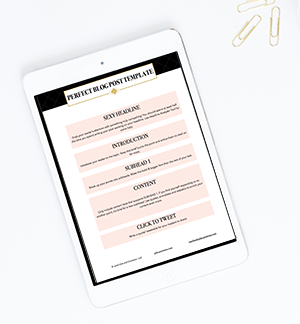 Blog Planners: If you like to write, I highly recommend a blog planner. I’ve rounded up 14 free ones here. If you’re blogging regularly you should constantly be working on your writing skills. And there’s no easier way to do that than with Grammarly by your side. This in-browser (or app download) editor will catch your mistakes, suggest alternate words and all around improve your writing and editing skills. They have a free version too if you’re interested in testing it out first. Amazon Affiliates: This is probably the easiest program to get started with as you can find virtually anything on Amazon! VigLink: This tool will monetize links you may have forgotten to monetize yourself! Although I don’t make a ton of money from this, I do see some passive income trickle in without doing any work other than installing the plugin. These Affiliate Networks are a one-stop-shop for your affiliate marketing. They’re aimed at fashion and beauty bloggers and allow you to link to the products you love without having to apply to join each and every network (like you would on Rakuten, for example). RewardStyle: This is an invte-only network for fashion/beauty bloggers. You’ll have access to major fashion brands and the platform pays based on sales. There are also a number of monetization tools like LiketoKnow.it, which monetizes your Instagram, and the ability to create shoppable posts. Want an invite? Email me. ShopStyle Collective: Another network aimed at fashion and beauty network, ShopStyle differs in that it compensates based on clicks and sales instead of purely sales. You do not have to be recommended to join this program so it’s great for beginning bloggers, too. 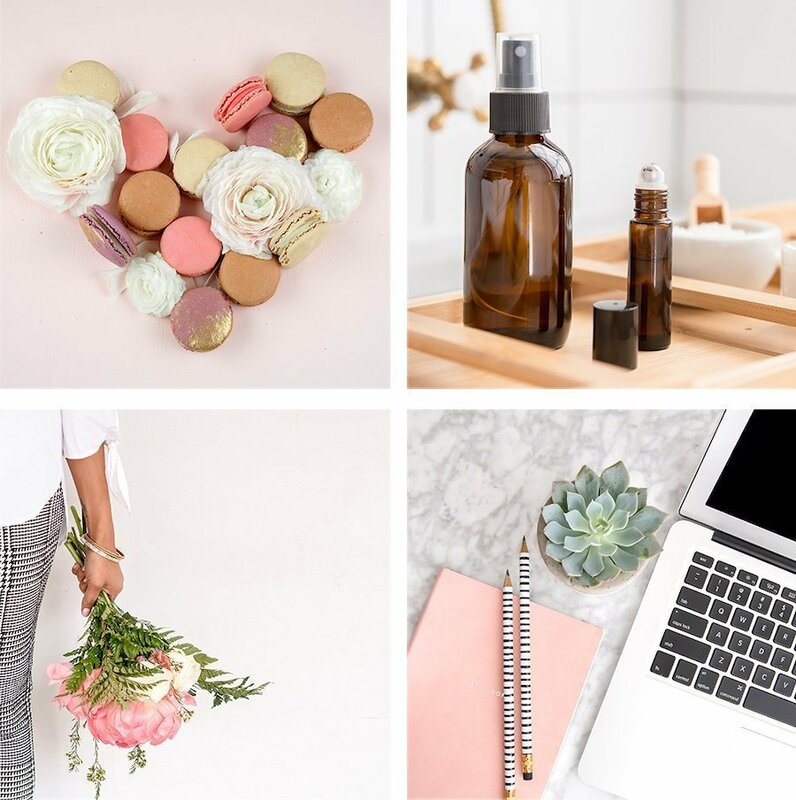 Like RS, there are a number of tools and widgets available to help increase your clicks by monetizing your posts with shoppable content. Want to dive deeper into affiliate marketing? Here are two courses I have taken in the past. Making Sense of Affiliate Marketing: This course is probably one of the most popular courses on affiliate marketing out there. And it’s really, reasonably priced, too! It’s very comprehensive and I would recommend it to beginning bloggers. If you are seeking more advanced tactics, this course may not be the right fit for you. Blogging Like You Mean It: If you are looking to learn more intermediate to advanced tricks on affiliate marketing, especially email marketing, this course is great. A good portion of the course is dedicated to a case study showing you exactly how her email marketing was able to drive affiliate sales. Phew! Sound like a lot? Actually, it really isn’t. You can use just some of these blog tools, not all, and aside from startup costs, the monthly memberships on a lot of these are super accessible! 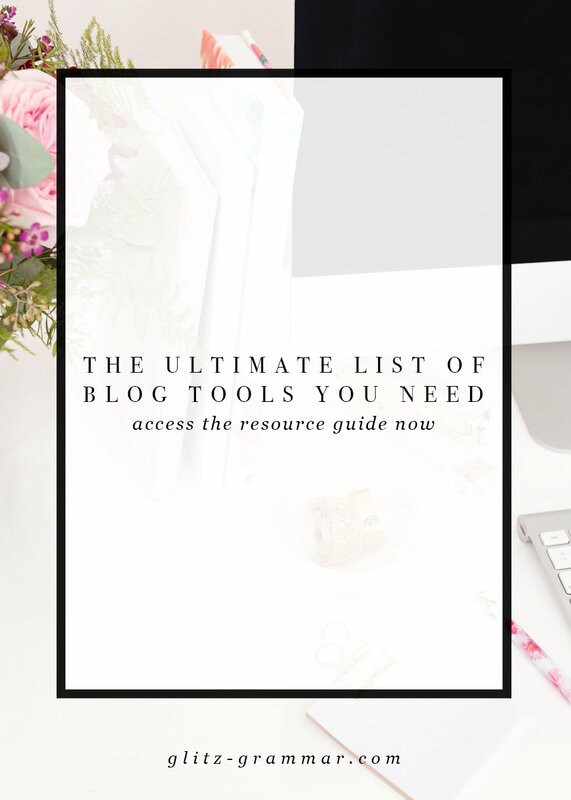 These blog tools will help take your blog to the next level so you can easily reach your blogging goals. What are some of your favorite blog tools to use? Wow, everything in this article is so detailed and comprehensive, I had access to all these tools, yet I didn’t know about them and I let 5 previous blogs go to waste. Hopefully I will succeed with my current one. Thank you for this! I’m starting to get on track with regular posts, but really need to step up my game with marketing my blog. Thanks for the tool suggestions! Can’t wait to try some out.